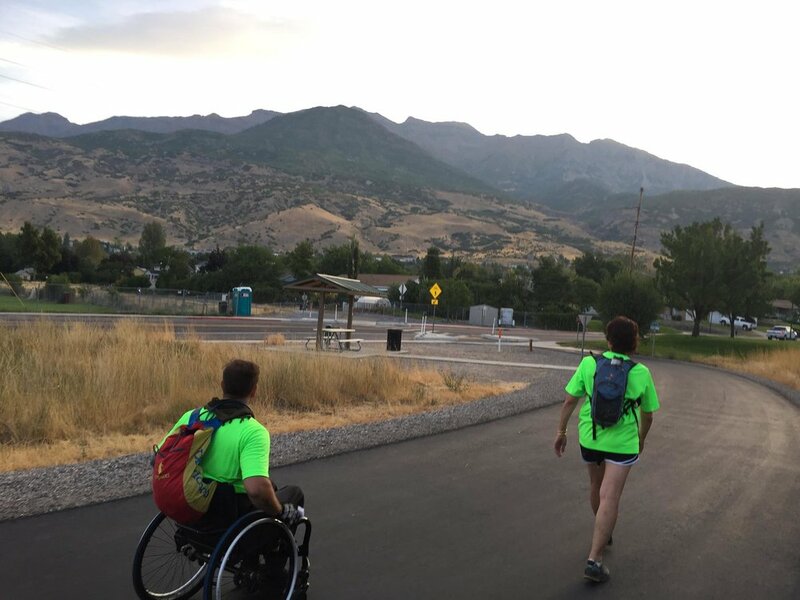 WalkFifty is a 50 mile, 20 hour walk along the Jordan River Trail starting in Bountiful and ending in Saratoga Springs. This event raises money for 100% of Humanity, a nonprofit foundation dedicated to making the world work for everyone. WalkFifty creates an opportunity to build on the three tenants of knowledge, relationships and experiences. This is a fun outdoor challenge where you can try something new and learn more about yourself. If you can’t walk the event, WalkFifty still needs volunteers to help the event run smoothly.